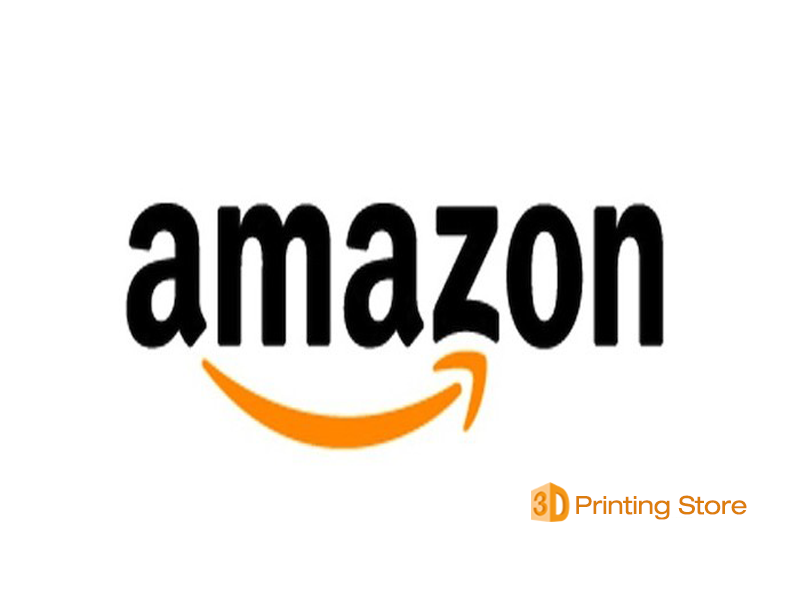 The Amazon 3D Printer store offers a range of types of products, including jewelry, electronics, toys and games, home decor and kitchen supplies, and items are supplied by a number of partners including Mixee, Sculpteo and 3DLT. Amazon is not the first website to offer 3D Printed objects other websites like 3DHubs and Shapeways, but the introduction of 3D Printing to a mainstream eCommerce website will increase the attention to 3D printers and the 3D printing industry. 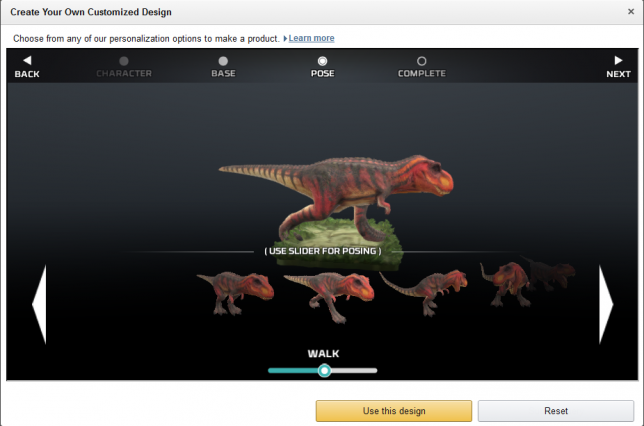 Products available in the Amazon 3D store, range from phone cases, to video gaming collectibles from video games partnering with the Amazon 3D store. The video games include Infinity Blade 2, Smite, and Primal Carnage. The video game collectibles are 3D printed models of the characters from each of the games. These collectibles have not included AAA games like Halo or Call of Duty, but hopefully the store will expand to offer collectibles from more videos games. Prices for the 3D printed objects range anywhere from $20 up to hundreds of dollars for complex or large 3D printed objects. One such item which costs $225 is a 3D Dragon Skull which would go great on your mantel. For smaller 3D items the price range is around $20 – 40 dollars which may be a large markup compared to the cost to print. 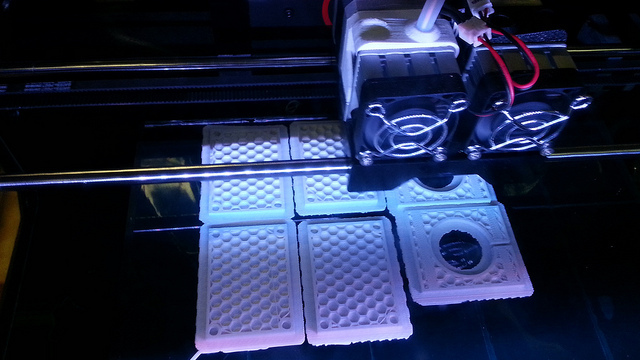 A few items in the 3D printing store allow you the option to customize the printed object. When you choose one of these as you checkout the personalization tool opens with customizable choices you can pick for the item. The tool allows you to choose from a number of preset designs, pick the color and finish of your plastic/metal material, and preview what it will look like once printed. You can also change individual aspects of the design with some items, including thickness and other dimensions. So far the Amazon 3D store only sells a set of 3D printed items, it doesn’t offer a way for you to upload custom 3D design to be printed. This feature which is offered at other services like the ones above may eventually be available at Amazon. But Amazon may only stick with a specific catalog of 3D printed objects to sell so they are in control of what is sold on their website without having to monitor 3D designs submitted by clients. So check out the new Amazon 3D store and hopefully you will get excited about the future of 3D printing. If you want to find out more about 3D printing check out the site 3DPrinting.com where you can find all about 3D printers and how they work. Very cool! Didn’t even hear about this.